We are Christians, we are evangelicals, we are missional and we are reformed, in that order. We are defined by God's Greatest Commandments - To love God and to love others. We are a welcoming place where we do all that we can to remove the barriers between people and God. Please come as you are. We are in South Florida. We’re very casual. Pastor Russell preaches in jeans and short sleeves. It is more important to focus on your heart than what you happen to be wearing. It’s good. It's contemporary. It's worship. Our music features a full team of musicians and singers. While our worship is considered contemporary, we do enjoy sporting new renditions of church favorites and classics. More importantly, our music is geared toward one purpose: to worship our God. That’s up to you. We offer Children’s Church led by our wonderful children’s leaders but if you would like to have the kids with you, we love to have them be a part of the main worship service. If you are not used to going to church or are not sure about the whole “God thing,” please keep your wallet in your purse or pocket. We want you to come, listen and experience Hammock Street Church. If it turns out that you like what you are seeing and make Hammock Street your church home, you will see that we believe that the Bible teaches that giving financially to God and His church is the right thing to do as part of the family. We think so. The music is encouraging and engaging, the messages are relevant and true. 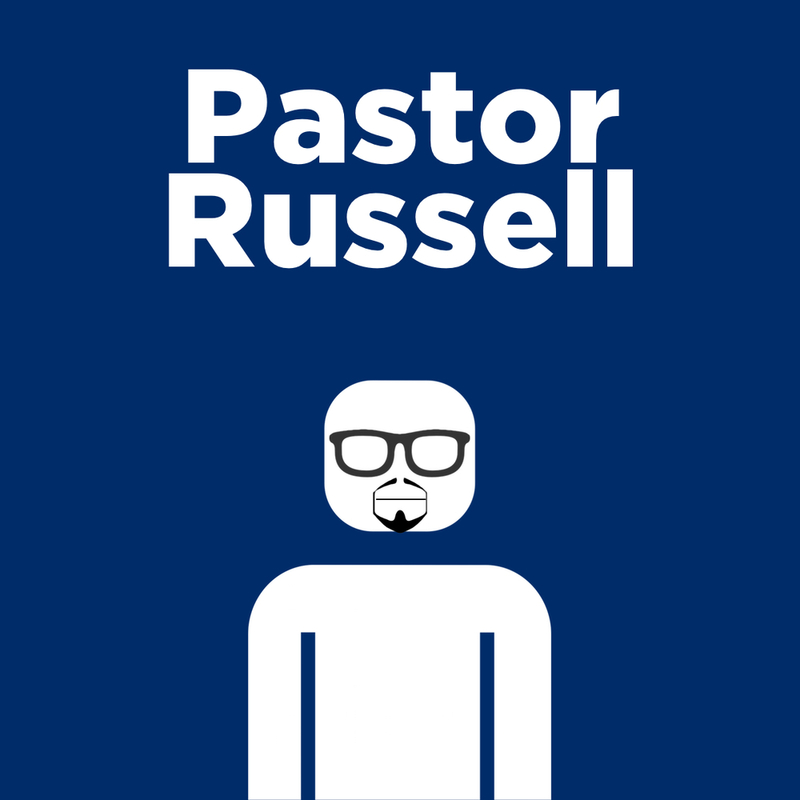 Pastor Russell always teaches God’s truth in a way that people find engaging, meaningful and memorable. We believe that God the Holy Sprit comes to live within each follower of Christ to teach, guide, gift, enable and empower him or her to live God's kind of life. Thus, true believers follow Christ and they grow more and more in their willingness and ability to love God and love others.